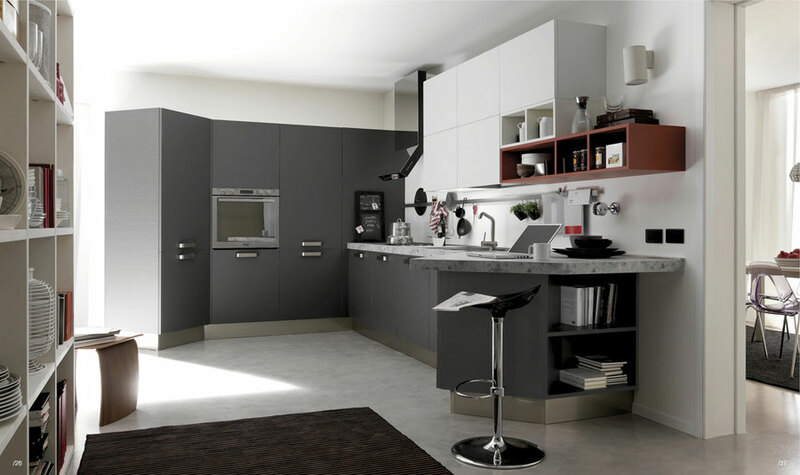 Modern kitchen nowadays usually means an open design. 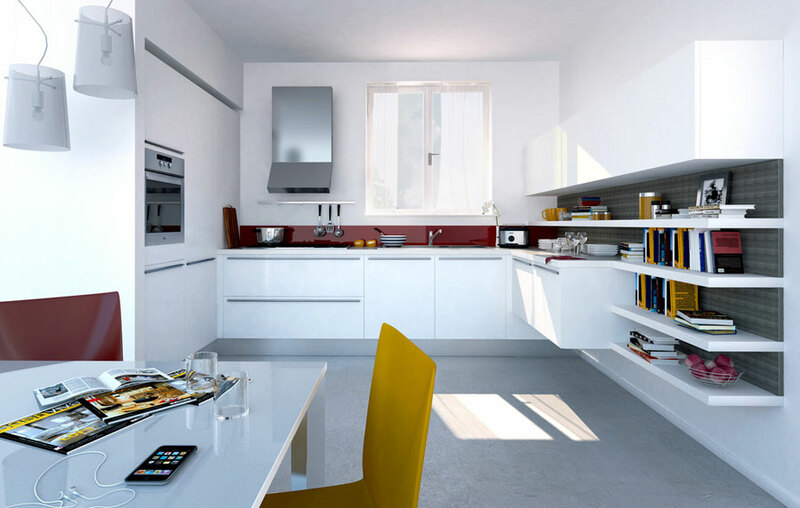 Open kitchen designs allow you and others to freely enter and exit the room from your dining room or breakfast nook. 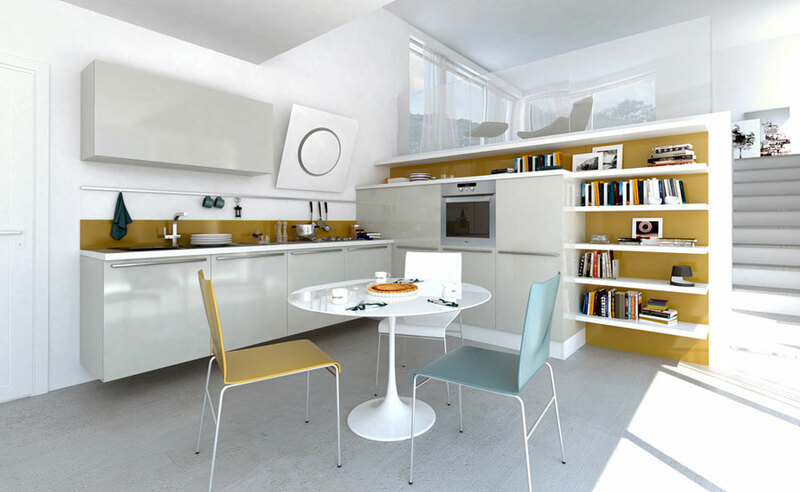 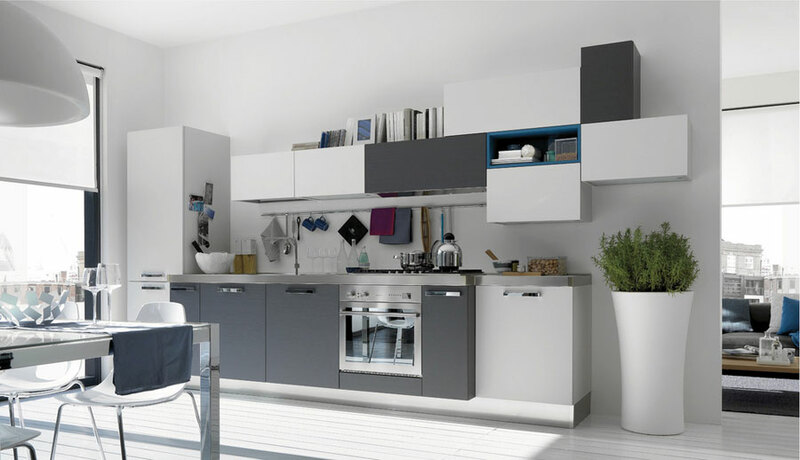 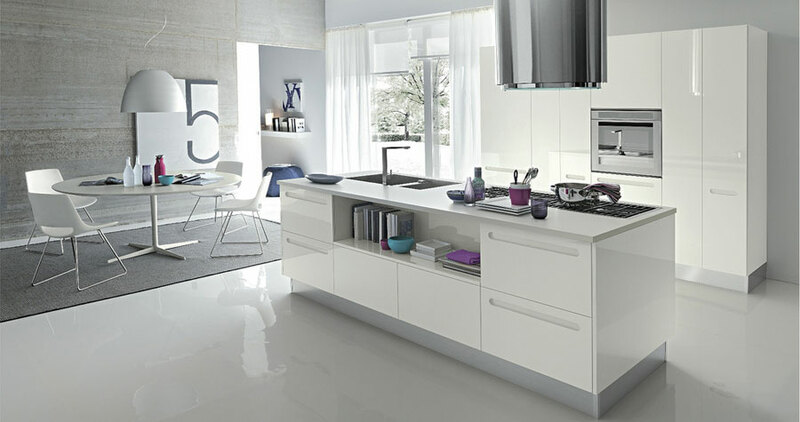 With a modern open kitchen design you are not separated from people. 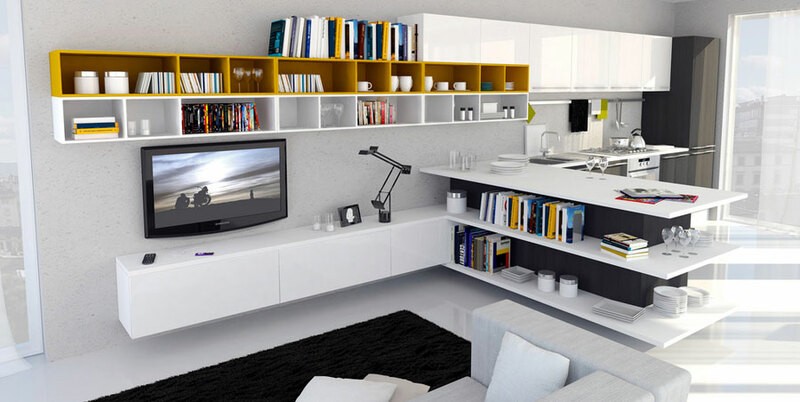 A sense of community grows, as there is no insulation between rooms. 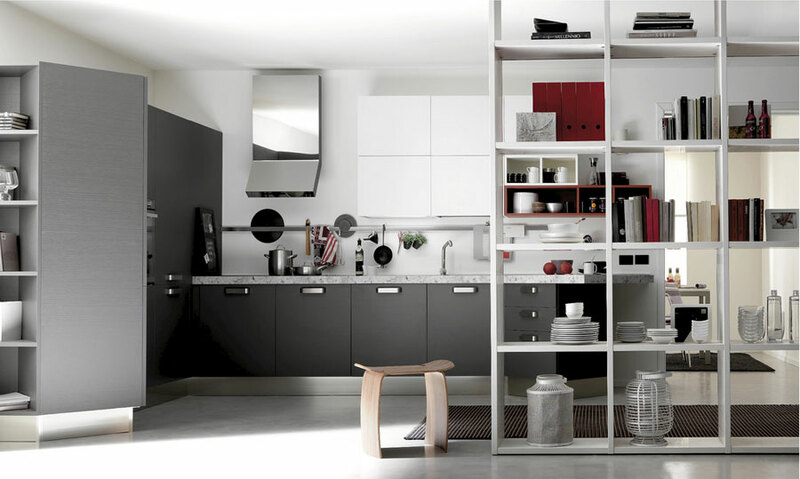 Today’s featured gallery of open kitchen comes from Italian designer Armando Ferriani. 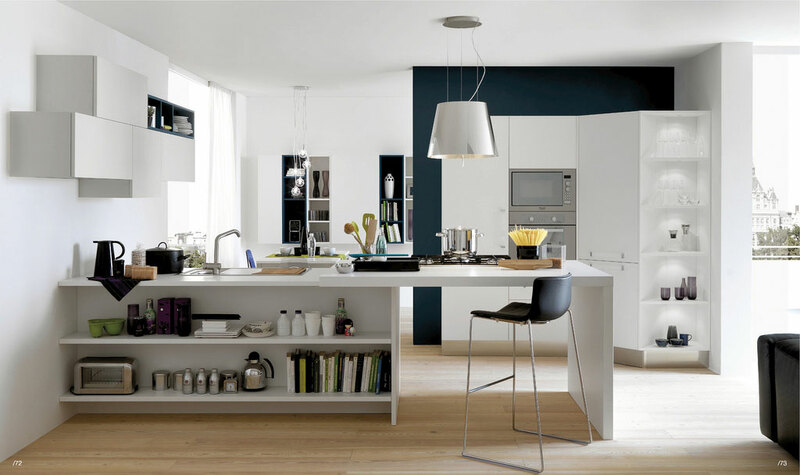 Scroll down to view these fantastic open kitchen designs.